The 12th SARRAH National Conference was hosted by the Port Lincoln Hotel in Port Lincoln, Souther Australia and ran from 27-29 October 2016. SARRAH chose Port Lincoln for the 2016 SARRAH National Conference 'It takes a village to raise a child'. 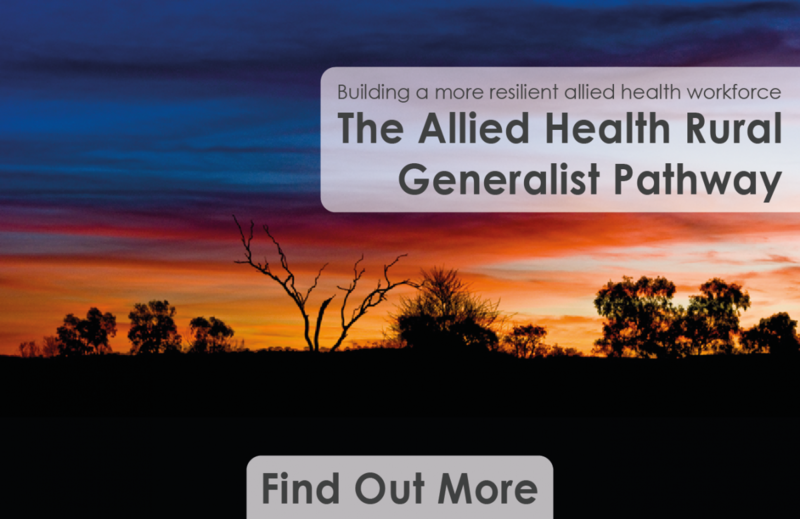 The conference provided a forum for the rural and remote allied health workforce, bureaucrats, educators and consumers to gather and explore how the village approach can be applied to rural and remote health outcomes.